The first of a planned annual Mediahub Brussels Conference took place in the capital today, as Flemish media minister Sven Gatz and VUB rector Caroline Pauwels officially launched the new Mediahub Brussels concept. Mediahub Brussels, which will be part of VUB’s media, innovation and technology department, will bring together actors working in various forms of media, including start-ups, established firms and researchers. The university will also launch a new English-language postgraduate degree in Media Economics. 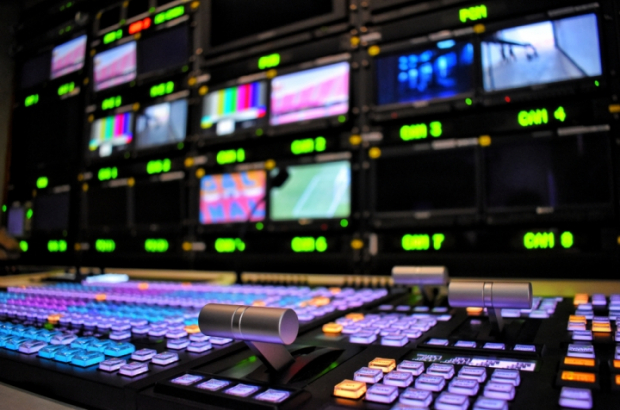 A recent study conducted by VUB showed that Brussels is Belgium’s media hub, with 39% of the country’s media companies headquartered in the city. Together, they’re good for 16,000 jobs. VUB is providing the lion’s share of the funding for Mediahub Brussels, with an investment of €900,000. Gatz’s office is contributing €500,000. A variety of branches will be addressed by the new initiative, including news media, radio and TV broadcasters, audio-visual producers, photo agencies and the advertising and marketing sectors.